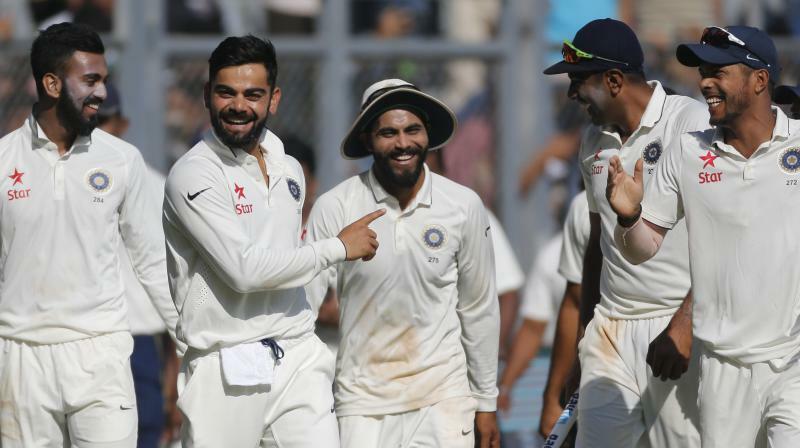 India plays West Indies in two Tests, five ODIs and three T20Is starting October 4. 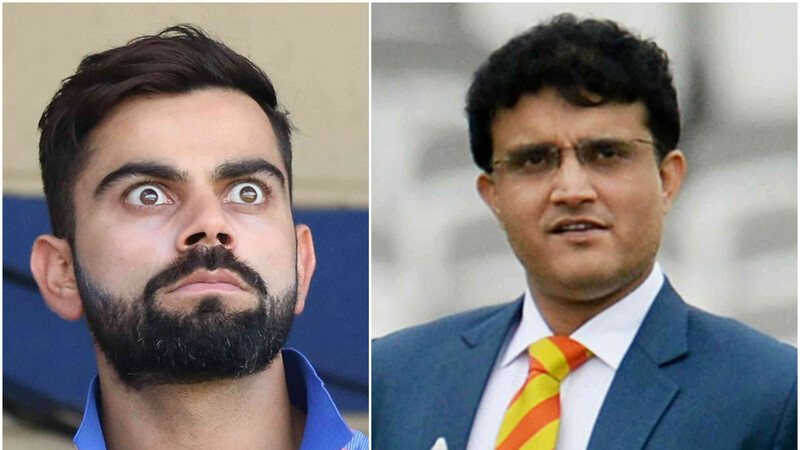 The Two-match Test series between India and West Indies will begin from October 4 in Rajkot and then the second Test will be played in Hyderabad. India has gone in with a new look Test side, giving rest to Bhuvneshwar Kumar and Jasprit Bumrah and dropping M Vijay and Shikhar Dhawan for their poor performances in the England Test series. This meant that Mayank Agarwal and Mohammed Siraj got their maiden call-ups to the Indian team. Keeping that in mind, Team COC presents to you the predicted India XI for the first Test at Rajkot. 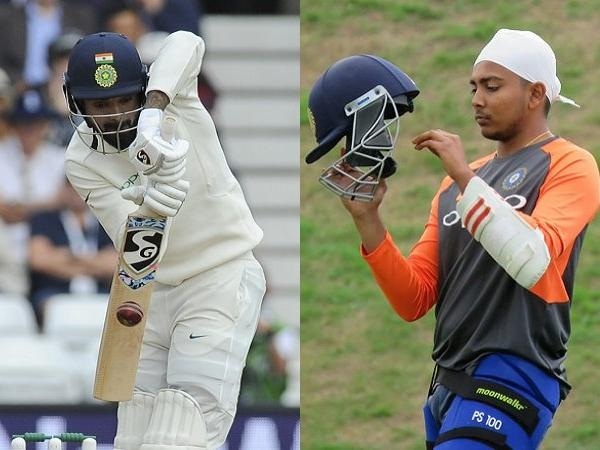 The openers might most likely be KL Rahul and Prithvi Shaw, given that Rahul scored a brilliant century in the last Test against England and Shaw is higher in the pecking order than Mayank Agarwal. 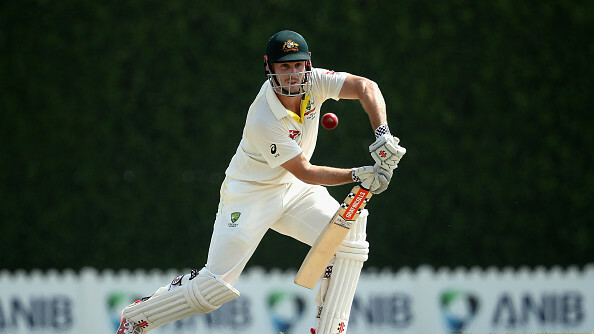 Plus he is more likely to have the backing of the team management given his latest scores in domestic cricket. 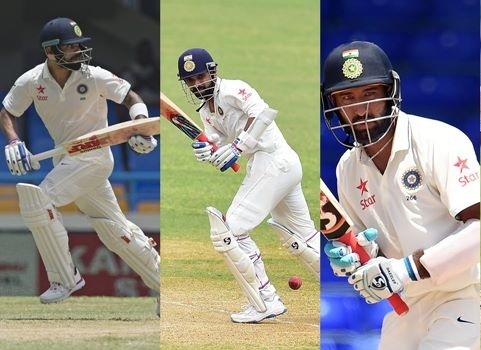 Cheteshwar Pujara, Virat Kohli, Ajinkya Rahane and Rishabh Pant are more or less likely to retain their places in the middle order, given their consistency and the fact that the series is played at the home. Pujara, Kohli, and Pant scored centuries in the England series, while Rahane also played some important innings and will likely get their due. Pant was competent with the gloves in England and with no other option in sight with Saha still out with injury, is likely to be retained. Since the Test is being played at Rajkot, the pitch is expected to be a turning one and Ravindra Jadeja might be a surety to play, given that it is his home ground. His partner in crime R Ashwin might also play given that their partnership has routed many opponents at home. 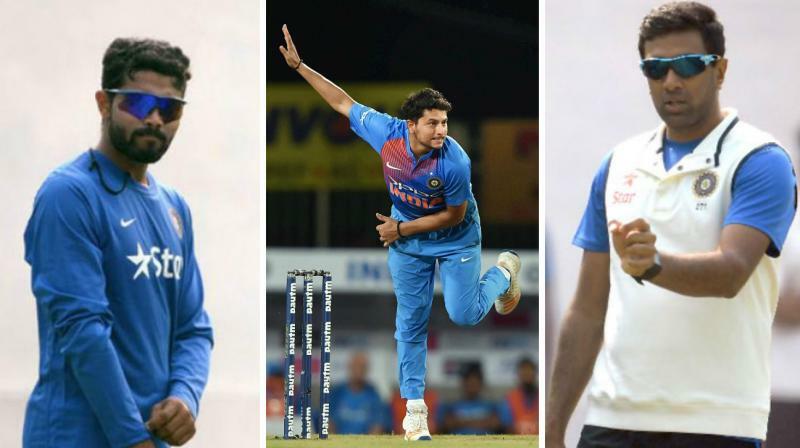 With a pitch that is supposed to turn square, it might not be a bad idea to play the third spinner in Kuldeep Yadav. This Windies team is notoriously bad against quality spinners and Kuldeep’s variety in his chinaman spin will be a whole different thing for their batting. Lastly, the fast bowling duties might fall on the experienced duo of Mohammad Shami and Umesh Yadav. Shami had made his Test debut in 2013 against the West Indies when they last visited India and Umesh has been a great asset for India in home conditions, bowling relentlessly long spells on placid wickets with consistently high speeds. 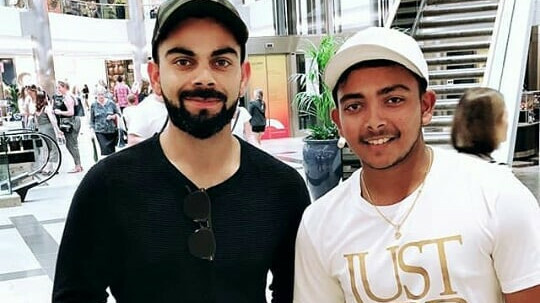 These two will have to make up for the absence of Bhuvneshwar and Bumrah in the squad, with the help of rookies Shardul and Siraj.